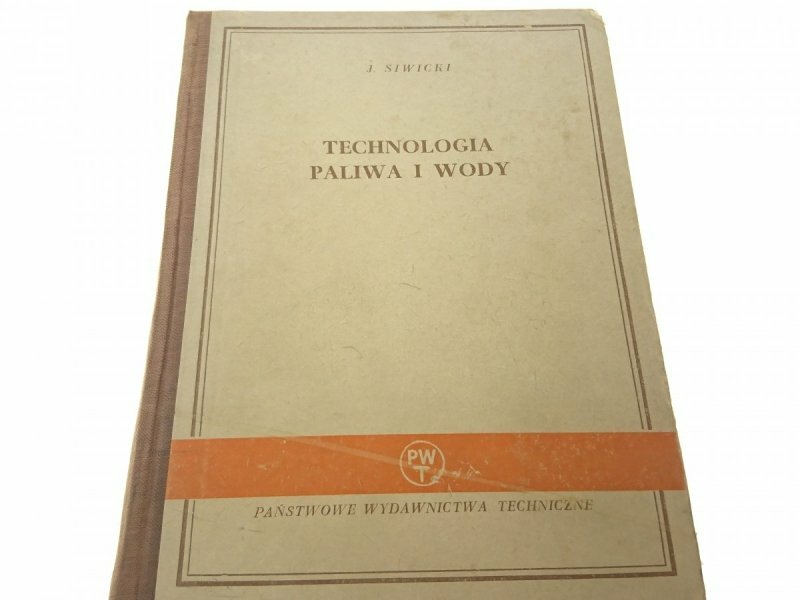 INFORMACJE DODATKOWE: KSIĄŻKA JEST W STANIE DOBRYM. WYTARCIA, LEKKIE POŻÓŁKNIĘCIE I PRZYPLAMIENIA OKŁADKI ORAZ JEJ LEKKIE NADDARCIE NA KRAWĘDZI. LEKKIE POŻÓŁKNIĘCIA KARTEK I LEKKIE ZAKURZENIE ICH KRAWĘDZI. NIEAKTUALNY STEMPEL NA PIERWSZEJ STRONIE.